As a response to an urgent need to provide expert rental property law advice without the cost of employing a rental property attorney, Marlon Shevelew and Associates Inc. has created a unique service offering called the RENTAL RETAINER CLUB. 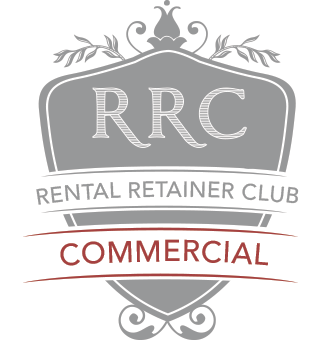 Starting with Residential, the demand for the retainer club was soon felt by the Commercial rentals industry and the Commercial wing of the Rental Retainer Club was born. Let us be there for you when you need us. We can help with all your residential rental property law requirements. Tenant defences, duties of the Rental Agent, lease disputes, clause interpretation, which sections of the CPA, RHA apply and practical, lateral and logical advice from a practicing rental property litigation attorney. Let us be there for you when you need us. We can help with all your commercial rental property law requirements. Tenant defences, duties of the Rental Agent, lease disputes, clause interpretation, applicable legislation, case law and practical, lateral and logical advice from a practicing rental property litigation attorney. SA’s Top Rental Property Law Firm and recipient of 56 international awards. As a law firm specialising in Property Law and Compliance, we have recognised the need for excellent and immediate rental property law advice that does not require the formal and costly employment of a law firm.